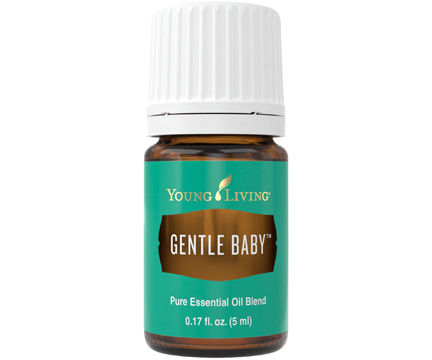 Gentle Baby™ essential oil blend is formulated with Coriander, Geranium, Palmarosa, Lavender, Ylang Ylang, Roman Chamomile, and other sweet-smelling essential oils. Gentle Baby’s soothing blend of pure essential oils has an aroma that invites a sense of calming for parents and children. 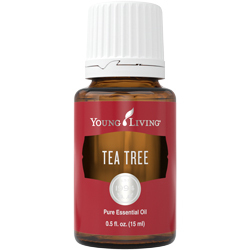 The uses for Gentle Baby are countless, but its soft fragrance is perfect for diffusing in your home or child’s bedroom in the evening or for applying topically to your face to help keep the appearance of a healthy complexion and enhance a youthful appearance. The scent of Gentle Baby evokes tranquil, nurtured feelings that can be a wonderful companion for times of inner reflection. 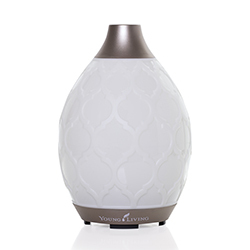 Diffuse Gentle Baby in the evening for a calming scent. 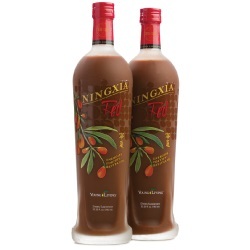 Dilute it with V-6™ Vegetable Oil Complex and massage it into your skin for the appearance of a healthy complexion. 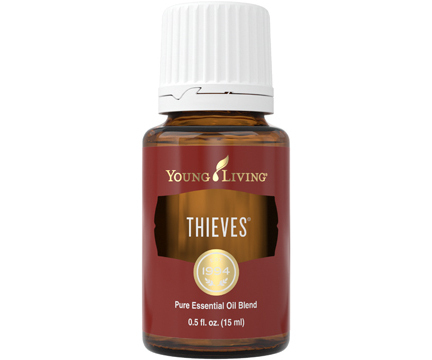 Apply Gentle Baby to your wrists throughout the day for a comforting aroma.